Three of the most anticipated dishes at Cinder House. 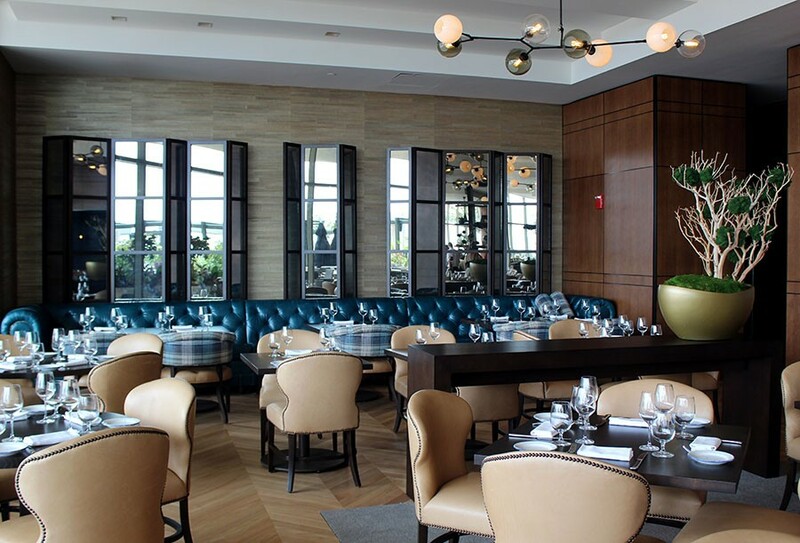 The new restaurant Cinder House (999 N. 2nd Street, 314-881-5759) from acclaimed St. Louis chef and restaurateur Gerard Craft is expected to open August 29 on the top floor of the Four Seasons Hotel downtown. The South American concept is one close to Craft's heart: He grew up on many of the menu items thanks to his Brazilian nanny. Craft, who won the James Beard Award for Best Chef: Midwest in 2015, is trained in French cooking. But he credits much of what he knows about South American food to her. "As I started cooking professional I got to cook with her more and I really got to learn how to do a lot of these things," Craft says. This knowledge led him to the concept for Cinder House, a restaurant centered around a wood-fired grill and South American comfort food. Even though a majority of the menu at Cinder House is totally new, a few dishes are making a comeback from Craft's former restaurant Niche. 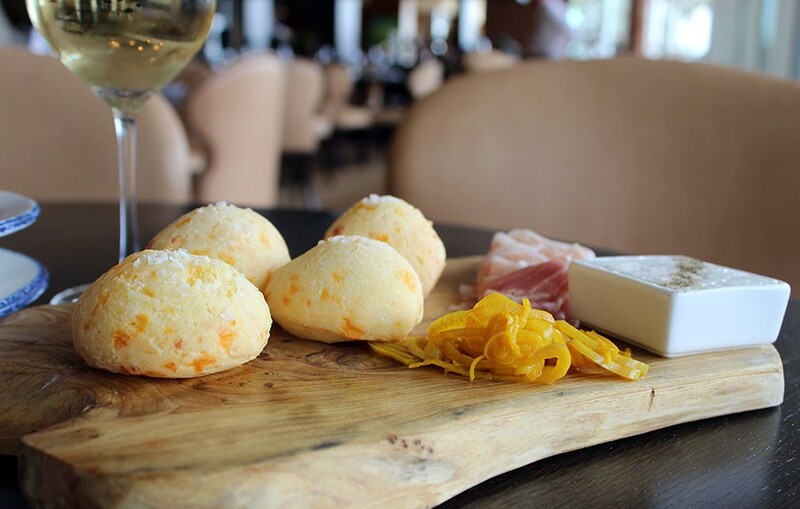 These include "Dia's Cheese Bread," which is his take on the classic Brazilian pao de queijo, and the seasonal vegetable risotto. The "Dia's Cheese Bread" served on a board with prosciutto, pickled shallots and lardo. 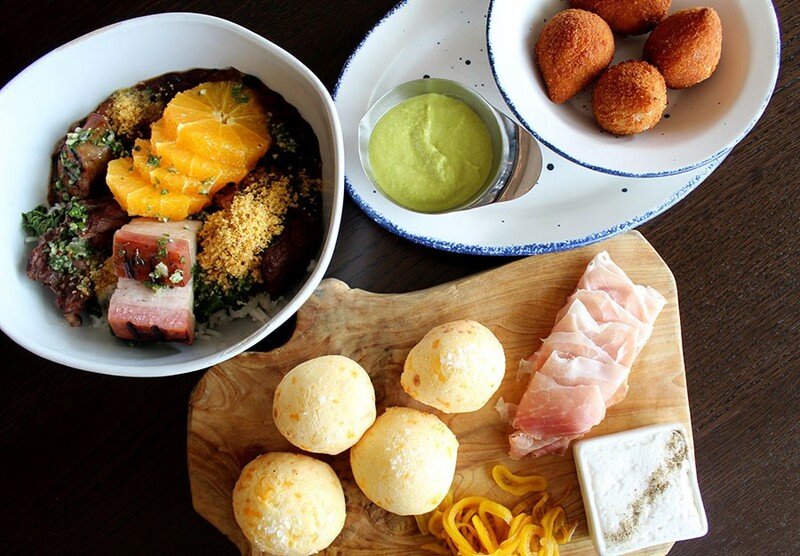 A personal favorite of Craft's that he expects to be a hit is the coxinha, or deep-fried chicken and Brazilian cream cheese, and the feijoada, the classic Brazilian stew of black beans and rice served with five different meats. 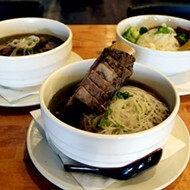 "It's one of the most soulful dishes on our menu," says Craft. "It's something I could eat every single day and not get tired of." 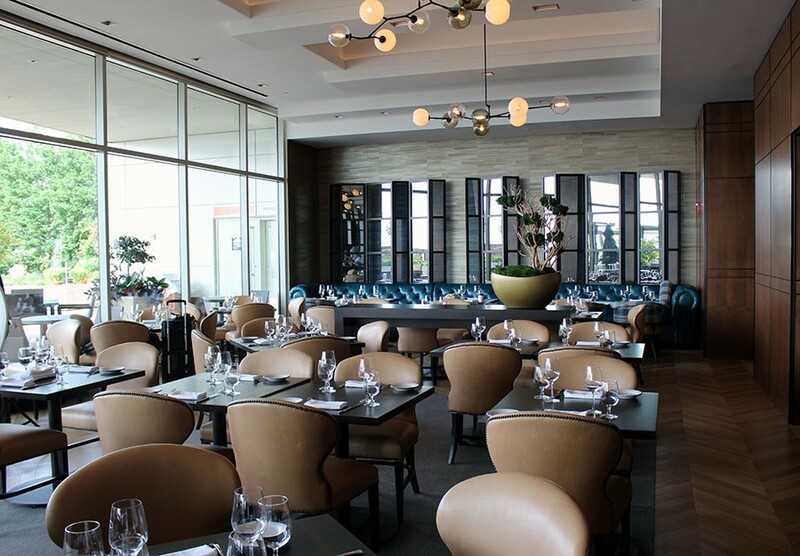 The Four Seasons' Italian-inspired Cielo will be closing this month. 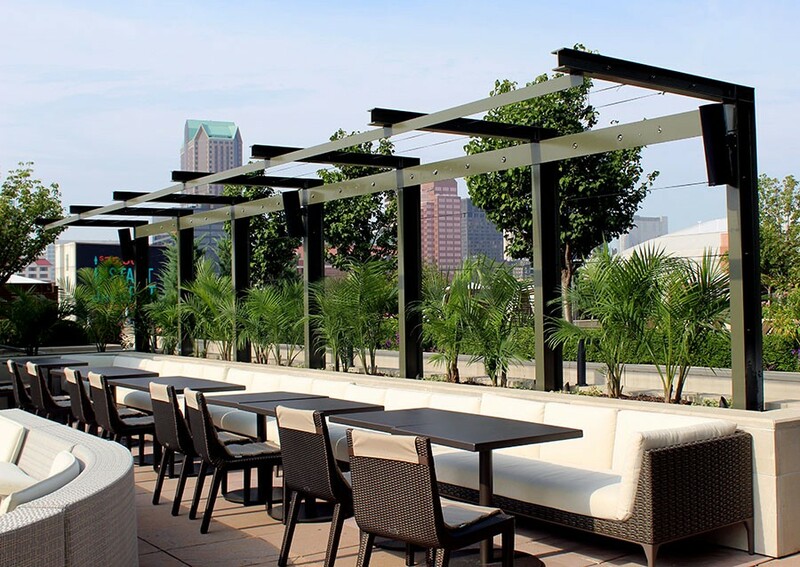 Its space has been expanded for this new concept, as well as the rooftop bar, which now has more seating and an additional bar. 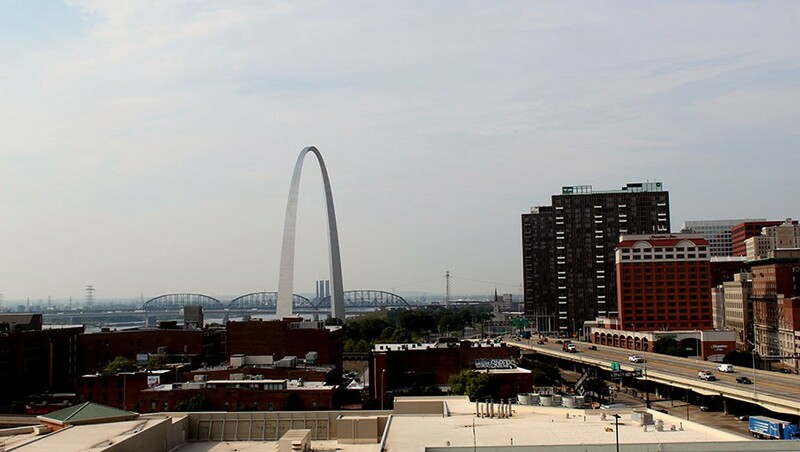 The patio offers beautiful views of the Arch. 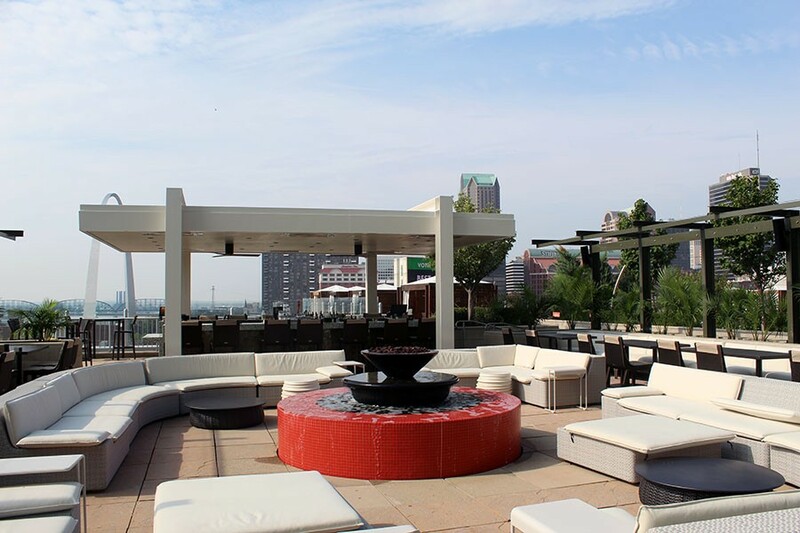 The newly renovated rooftop patio with its own bar and casual seating. 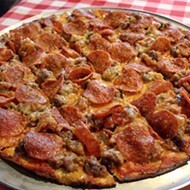 Their hours are currently listed online as Monday through Thursday from 11 a.m. to 2:30 p.m. and 5 to 10 p.m. On Fridays the restaurant will open at 11:15 a.m. and Sunday they close early at 9 p.m. 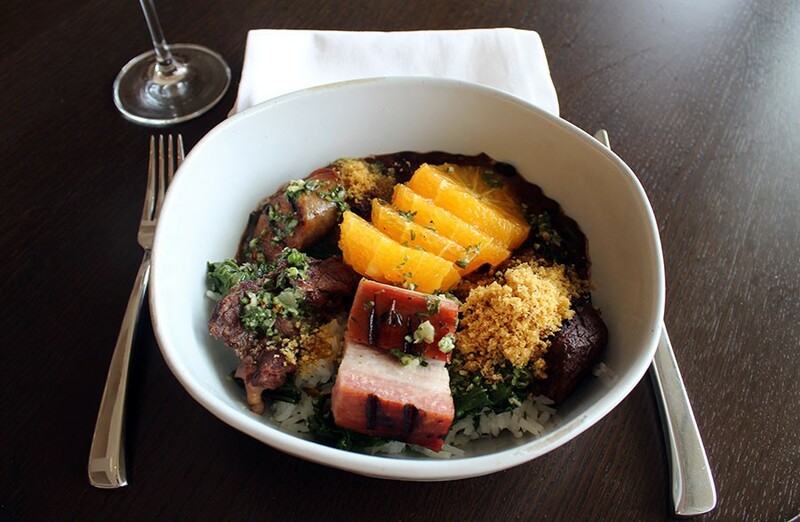 The feijoada is served with five different meats including calabrese sausage, braised beef, pork belly, pork cheek and ham hock. 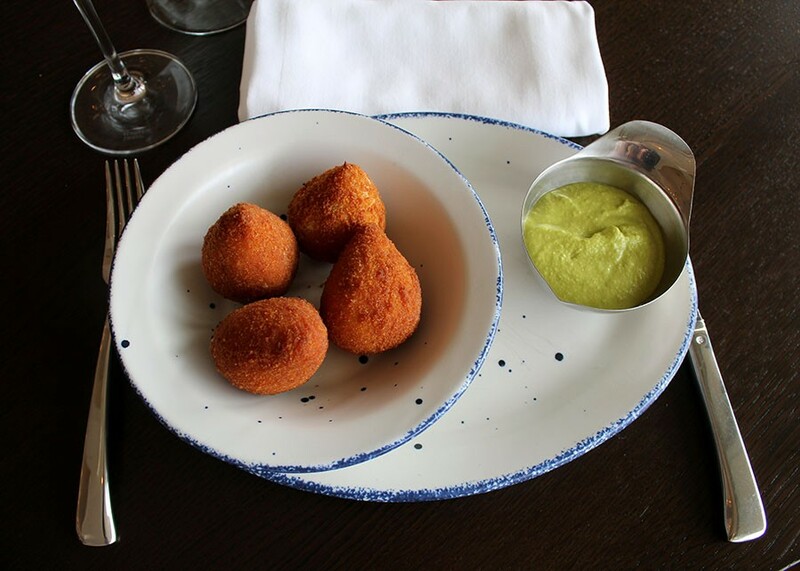 The coxinha, fried balls of chicken and Brazilian cream cheese, served with aji amarillo sauce. Craft referred to these as chicken nuggets as a child. 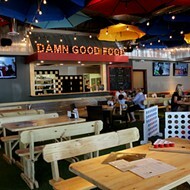 The upscale dining area was expanded and renovated. 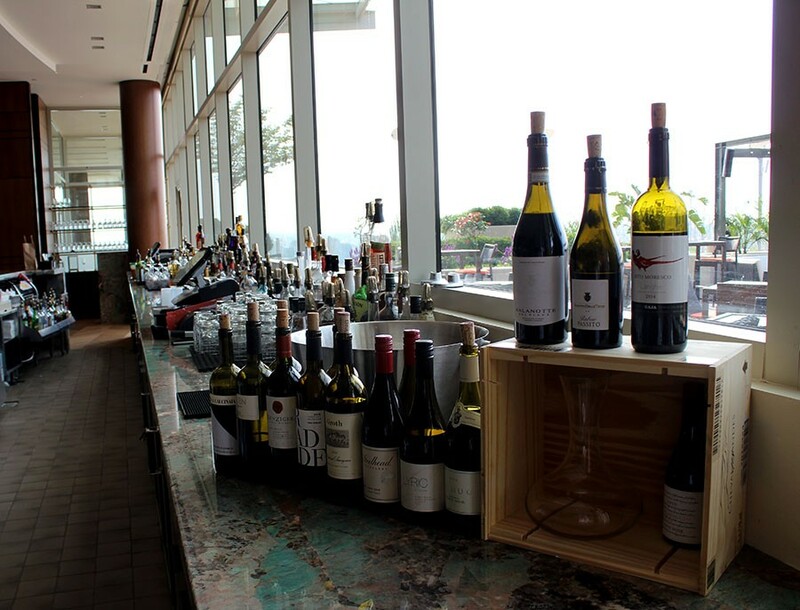 A new bar was added to the indoor dining room. The dining room uses pops of blue. View from the rooftop dining area.